Courtesy of Allen Tate Lake Wylie. It’s time to create your dream estate on 9.4 amazing waterfront acres on Lake Wylie in The Sanctuary, Charlotte x2019;s exclusive waterfront community of estate homes on large tracts. Simonini Homes will customize this plan any way you want with elegant flooring, kitchen, tile, granite, and paint selections. Optional media room can also be finished. You can even pick another plan. This lot is a blank canvas for you to illustrate the next chapter in your life. Pier permit is on file. Watch the video! 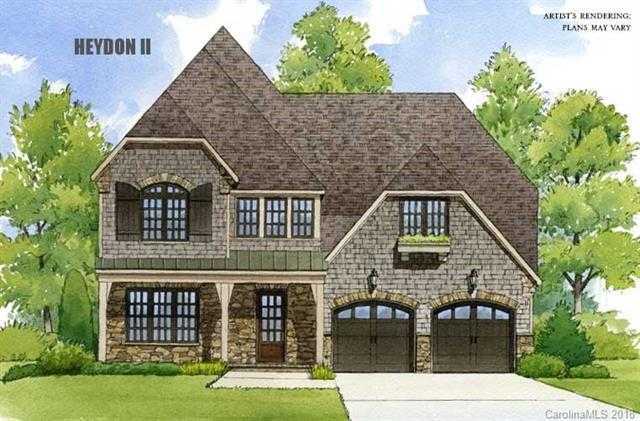 Please, send me more information on this property: MLS# 3293270 – $1,720,988 – 13424 Sage Thrasher Lane, Charlotte, NC 28278. I would like to schedule a showing appointment for this property: MLS# 3293270 – $1,720,988 – 13424 Sage Thrasher Lane, Charlotte, NC 28278.